The Doklam Plateau went from a remote, virtually-uninhabited mountain range along the disputed border of China and Bhutan to one of the most important geopolitical sites in the world overnight, when on June 16 Chinese soldiers and construction workers arrived to build a road through the plateau. India rushed to defend their ally Bhutan's territorial claim, and years of tensions between the two most populous nations in the world suddenly exploded. Both sides talked tough, threatening and insulting one another for 10 tense weeks, even expressing a desire to go to war at times — and then on August 28, both sides pulled back with barely a comment. The terms of the disengagement have not been made public yet, and questions remain, including whether or not the road China wished to build will be constructed. However, the Chinese Defense Ministry made it clear that China is not giving up on Doklam. 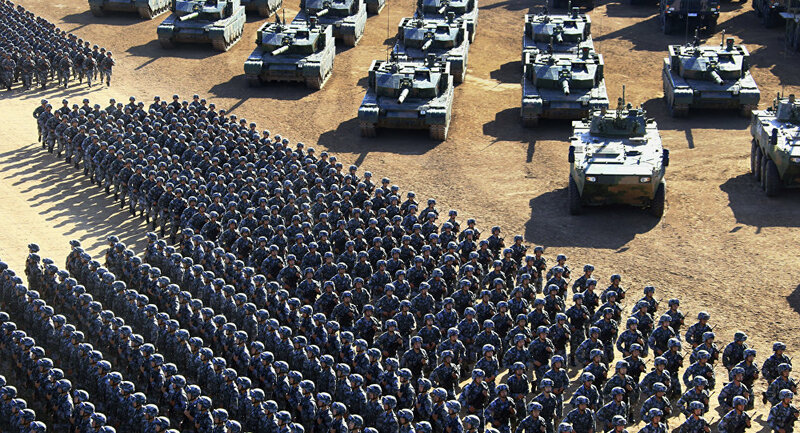 "The Chinese military will continue to carry out its mission and responsibilities, strengthen its patrols and garrisons in the Donglang [the Chinese term for the region] area and resolutely safeguard national sovereignty and security," Defense Ministry spokesman Ren Guoqing said. "In light of the changes in the situation on the ground, Chinese border forces will carry out adjustments to deployments." Ren did not elaborate as to what those adjustments might be. Unsurprisingly, neither side framed their retreat as blinking or backing down. "We remind India to learn the lessons from this incident, tangibly abide by the historical treaties and the basic principles of international law, and to meet China halfway, jointly guard the peace and tranquility of the border areas, and promote a healthy development of bilateral military relations," said Chinese Defense Ministry spokesman Wu Qian during the Wednesday press conference announcing the withdrawal. "Our principled position is that agreements and understandings reached on boundary issues must be scrupulously respected," replied the Indian Ministry of External Affairs in a statement the same day. The disengagement came just days before the beginning of the ninth BRICS (Brazil, Russia, India, China, South Africa) summit in Xiamen, China. Leaders from the five emerging economies, which have met annually every year since 2009, will discuss economic and geopolitical concerns. BRICS was initially formed as a counterpoint to the economic and political dominance of the United States; to create alternatives to Western-dominated institutions like the International Monetary Fund and the World Bank and challenge American monopolies in industries like information technology. 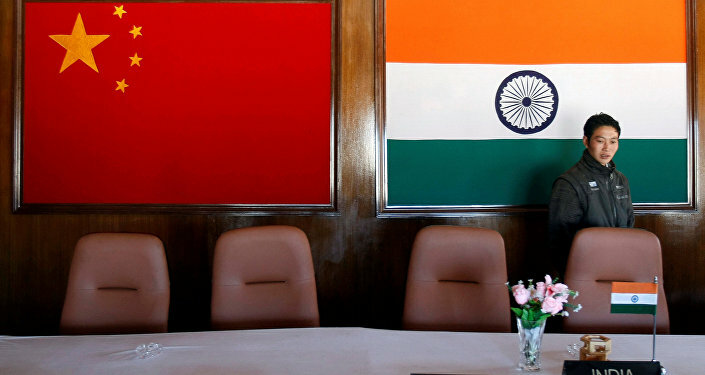 Although the BRICS have never been known for their close ties, the Doklam stand-off is arguably the largest dispute between any member states since the organization's foundation. India and China are also the two largest and fastest-growing economies in BRICS, with their combined economies making up 78 percent of the gross domestic product of the five nations.